To make sure you get the best deal we'll show you great prices from all of our drivers, including George V Man and Van Services, if they're available on the day of your move. 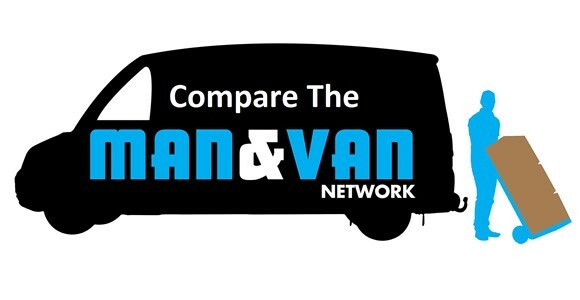 Have a question for George V Man and Van Services? No problem, send them a message and they'll email you back as soon as possible. If you have a more general question you might find it answered in the FAQ, or you always contact one of our brilliant customer service team. * George V Man and Van Services won't be able to see your email address. He was late, but he rang to tell us, that he was on the traffic. It wasn't a problem. Nothing was to much , made my move less stressful . The van was too small even though I asked for a large van. The elderly diver had no idea how to load the van and had no respect of the care of the furniture. He didn't have a clue or a care if he scratched your furniture or not. The younger person, his son, was more mindful and considerate. He also spoke good English which his father seem to have difficulty with. We can confirm that a large van was supplied for this move as booked. In addition, no damage has been reported and the booking did not run over time.